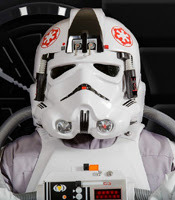 Midwest Garrison • View topic - DH-17 Kits? Anyone have a good lead on where I can either get a DH-17 kit or a completed blaster?? ?